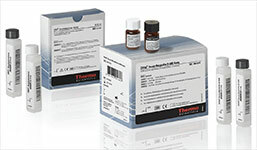 Quality assurance is a critical concept for any laboratory. In 1988, the United States introduced a set of uniform regulatory standards called the Clinical Laboratory Improvements Amendments, or CLIA. 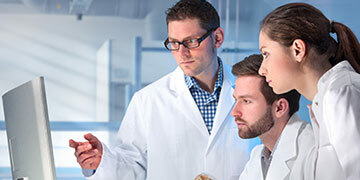 Quality assurance is a critical concept for any laboratory. 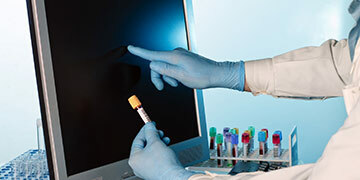 In 1988, the United States introduced a set of uniform regulatory standards called the Clinical Laboratory Improvements Amendments, or CLIA.CLIA standards apply to all clinical laboratories performing tests on humans, including drug testing labs. Designed to regulate the functioning of a laboratory from top to bottom, CLIA helps labs assure accurate and consistent results for both clinicians and patients. 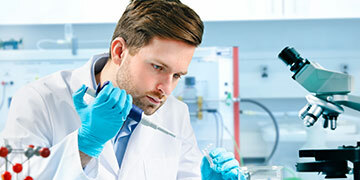 Here at Drug Testing Program Management (DTPM), we most often encounter questions about CLIA in the context of helping new drug testing laboratories to become established and certified. The complexity of attending to each of these 10 areas with an acceptable level of detail and demonstrated adherence to procedure should not be underestimated. We can help. Call us at 256-979-1533, or visit our website at www.DTPM.com. At DTPM, we know the most common mistake new labs make is when they underestimate the time and attention to detail needed to secure CLIA certification and to maintain compliance. We watch as treatment centers, drug courts, physician’s offices, and other clinical facilities invest in establishing a drug testing laboratory, only to experience very costly delays before opening for business. 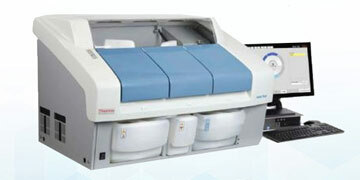 Chemistry analyzers are purchased before the laboratory layout is designed. Personnel are hired before standards are set and training is available. 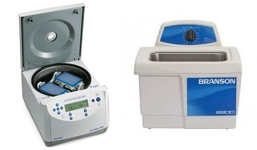 Sensitive equipment and reagents are stored in improper environments, often suffering damage as a result. Then, when it comes to CLIA certification, instead of a smooth walk-through process, a time delaying cycle of resubmission and reevaluation ensues. When you have equipment costs, facility rent, and personnel salaries to cover, finding that one CLIA deficiency after another needs to be corrected can be enormously disheartening. 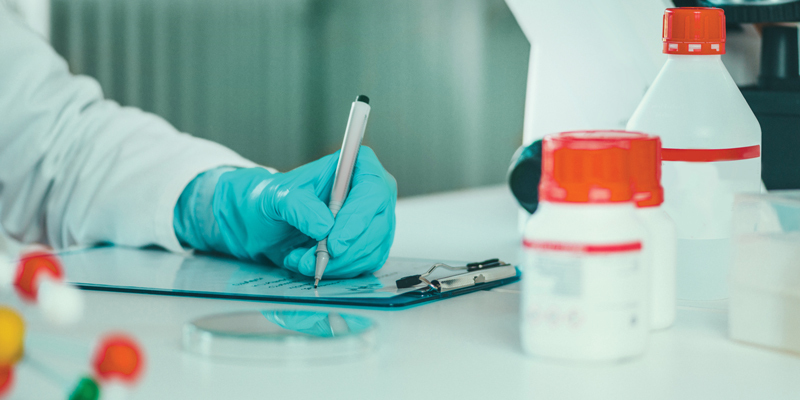 By working with drug testing laboratories across the nation, DTPM has developed proven methodologies, timetables, and protocols – exactly the systematic approach you need to open a start-up laboratory on time, on budget, and with no delays. Our lab managers know CLIA inside and out. They have a deep working knowledge of COLA (the premier clinical laboratory accreditor), as well as many state and local accreditations. Best of all, our CLIA certification program can be bundled in with our comprehensive lab start up services. 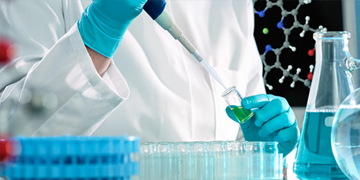 At DTPM, our core value is reducing the risk of lab startups, ensuring their profitability, and offering a complete system from analytical equipment to lab supplies, from hiring personnel to quality assurance training. 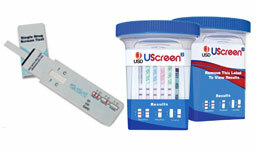 We do this with custom contracts geared to your lab’s specific needs and cost-per-reportable or cost-per-test pricing. 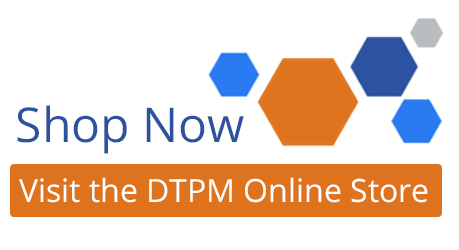 Instead of frustration, delays, and mounting costs, DTPM provides one-stop-shop convenience with reliable, predictable pricing and 24/7 support services. We can help your lab achieve and maintain CLIA compliance. Call us today at 256-979-1533, or visit our website at www.DTPM.com.